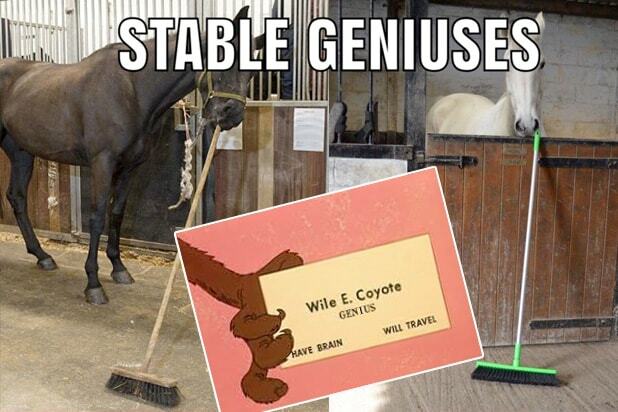 The memes came fast and furious, with everything from Wile E. Coyote to SpongeBob Squarepants to broom-pushing horses (“stable geniuses” — get it?) quickly tossed into the internet mix. 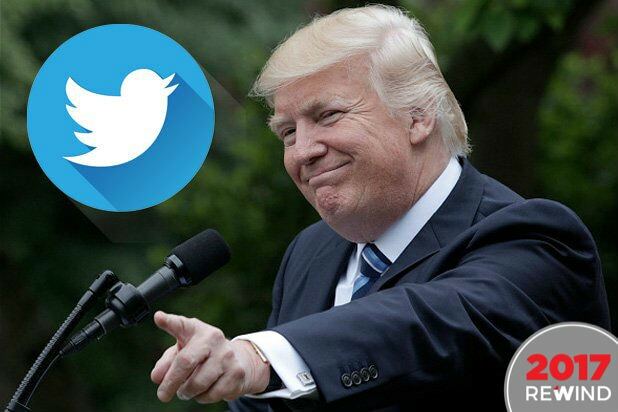 “Trump is the college applicant who is trying to convince the admissions board that he is a genius, but they know he is reading below grade level and is failing math,” tweeted one commenter. Sure, Trump's Is Donald Trump calling himself a genius and I'm calling myself an old white guy.